Signage. It’s something that we use every day but not many people really spend time thinking about on a day-to-day basis. But, we hear at Ideal Shield, devote ourselves to improving the wonderful world of sign base systems each and every day. And our new and improved portable sign base is here to change the game for everyone. But unlike the heavy, outdated, competitor sign bases made of concrete, our plastic sign bases are made to be used by everyone and anyone. Weighing just 30lbs, our portable sign bases are a tenth of the weight of the concrete bases, which means they shipping costs are much cheaper. But that’s not the #1 selling point. That’s the usage and movement ease that comes with the bases which is extremely convenient for any employee or worker. With just a quick tilt and push, the portable sign bases will be easy to move from storage to destination and back again for everyday employees. 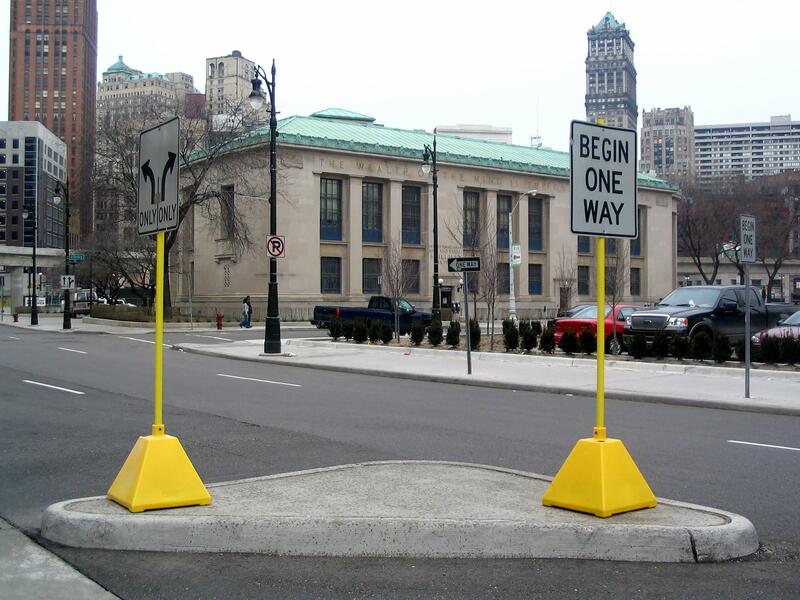 This includes the likes of restaurant “to-go” employees, police officers in need of temporary traffic signage, school crossing guards looking to improve the safety of the children, event staff members directing make-shift parking lots, and construction crews looking to slow down and warn pedestrians. It’s easy for everyone to move and even assemble. So, whether you’re a business owner looking to make everyday duties a little easier, a police chief looking to lighten the load of your staff, or an office manager looking to improve the look and safety of your facility, our portable sign bases with wheels are the right fit for you. 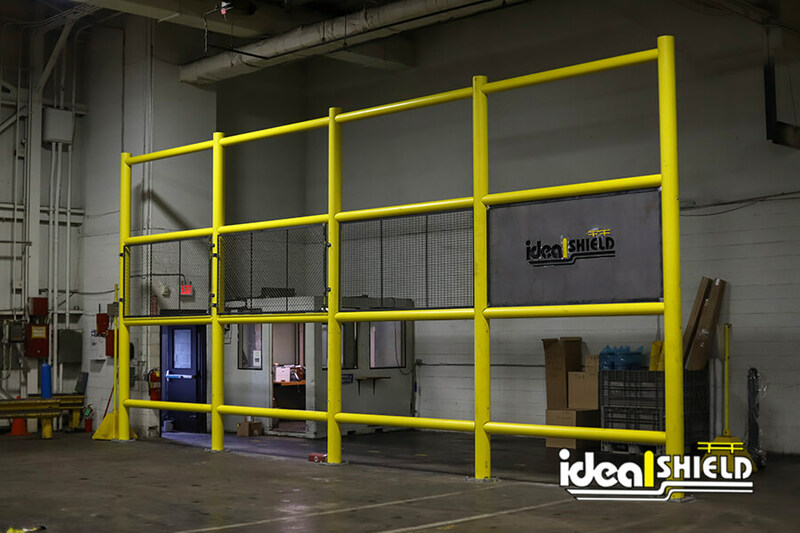 For more information on everything we here at Ideal shield have available in the sign base systems department, please contact us today at 866-825-8659.